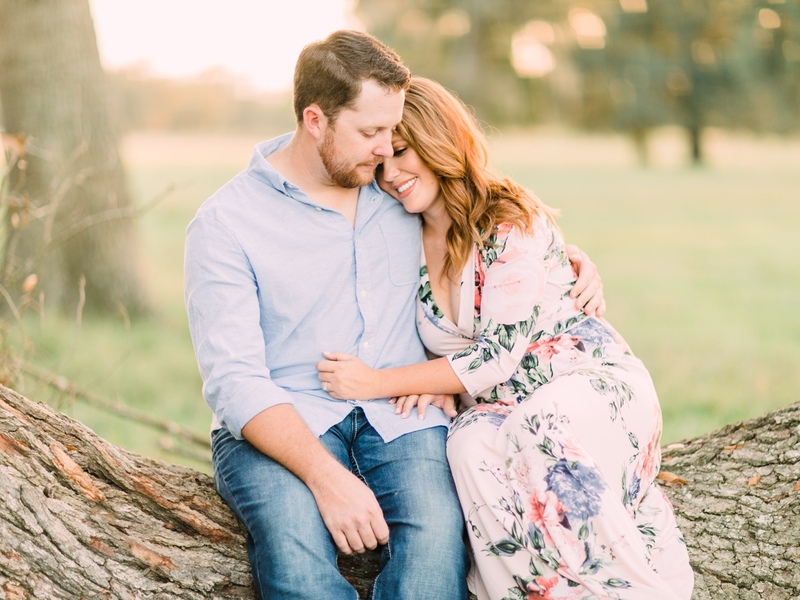 What a lovely fall evening it was. 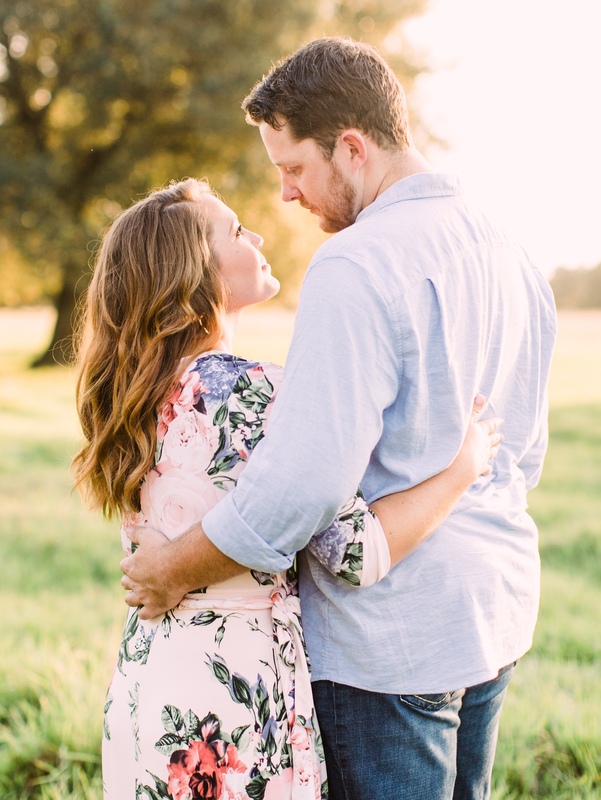 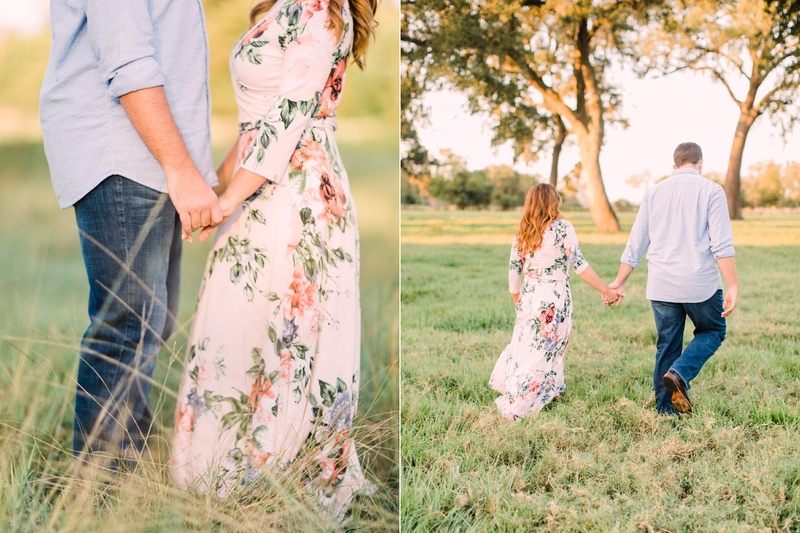 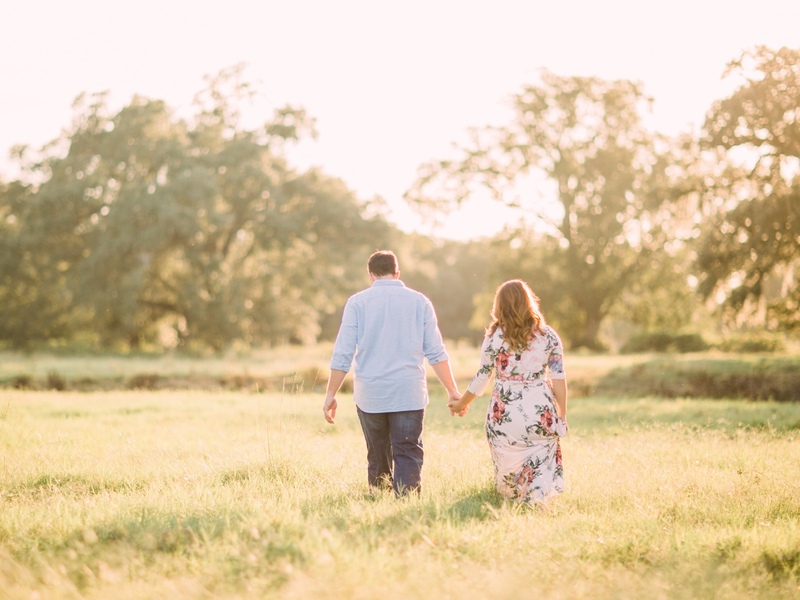 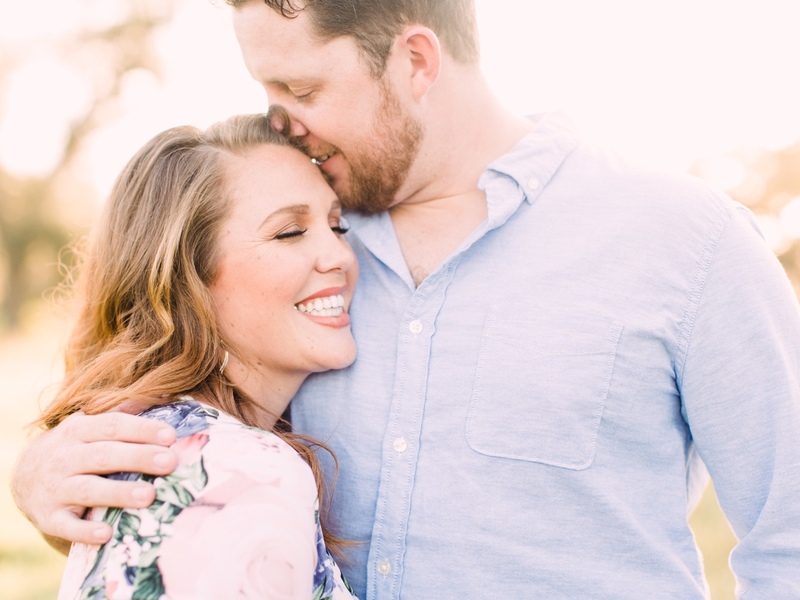 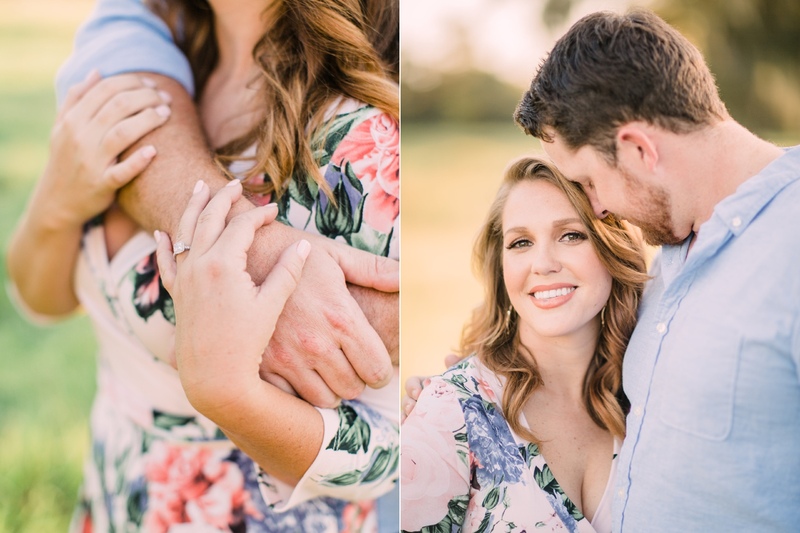 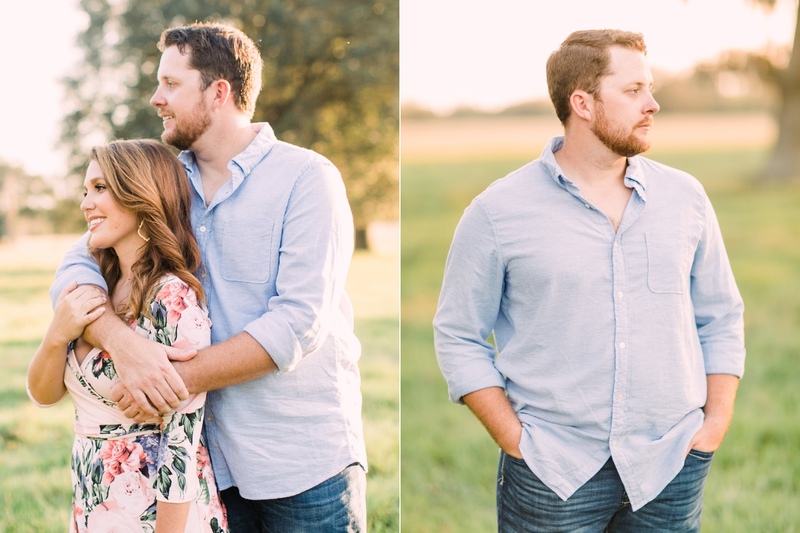 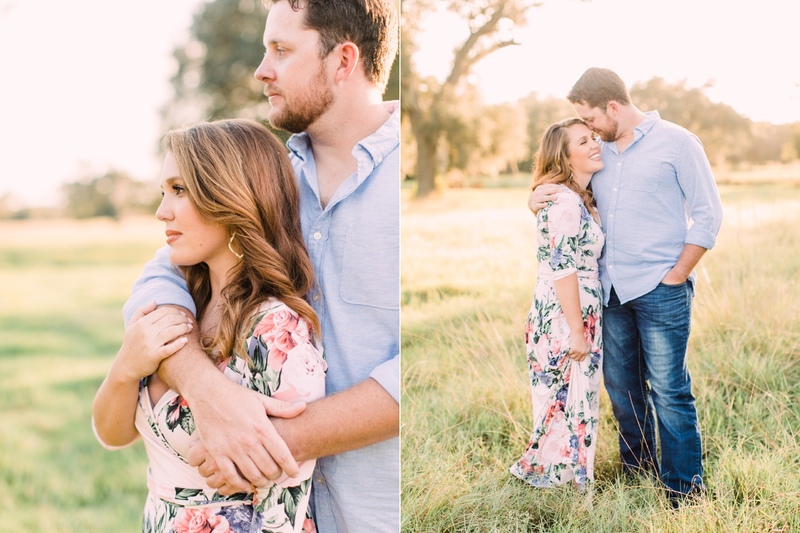 We were thrilled to have Erin and Trey out to the ranch for their engagement session. 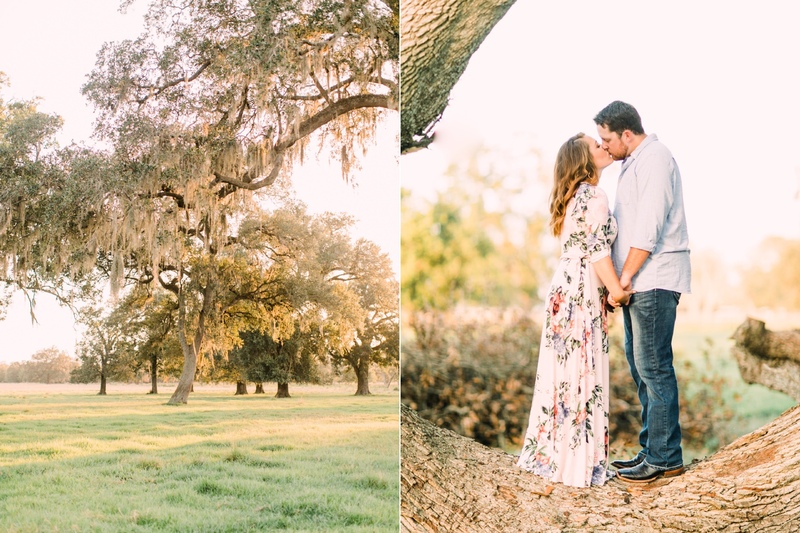 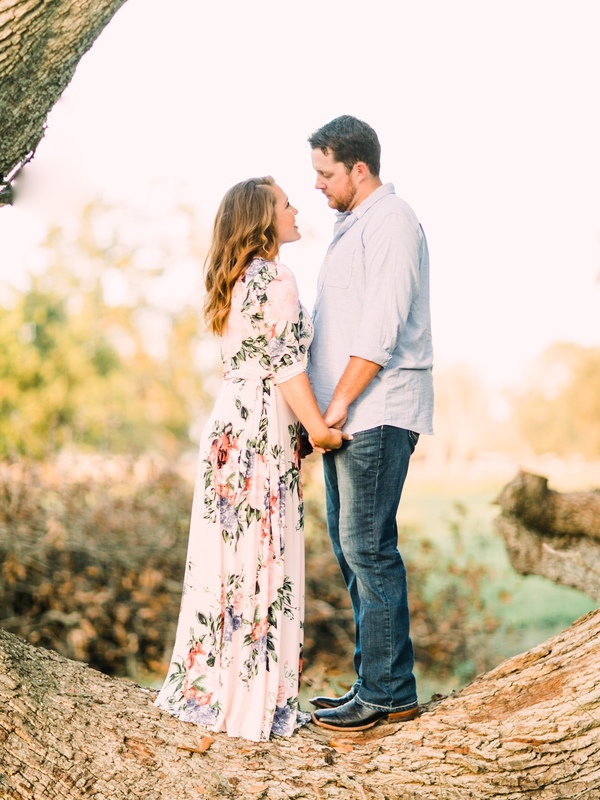 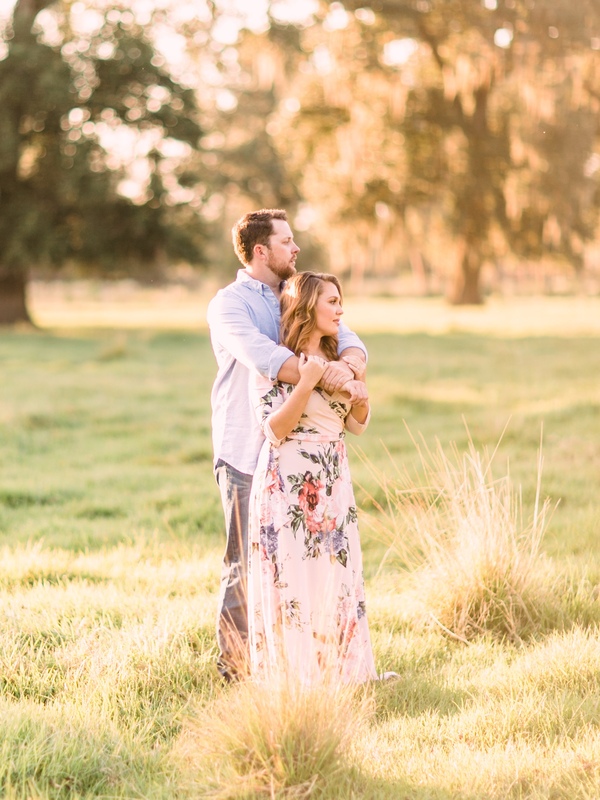 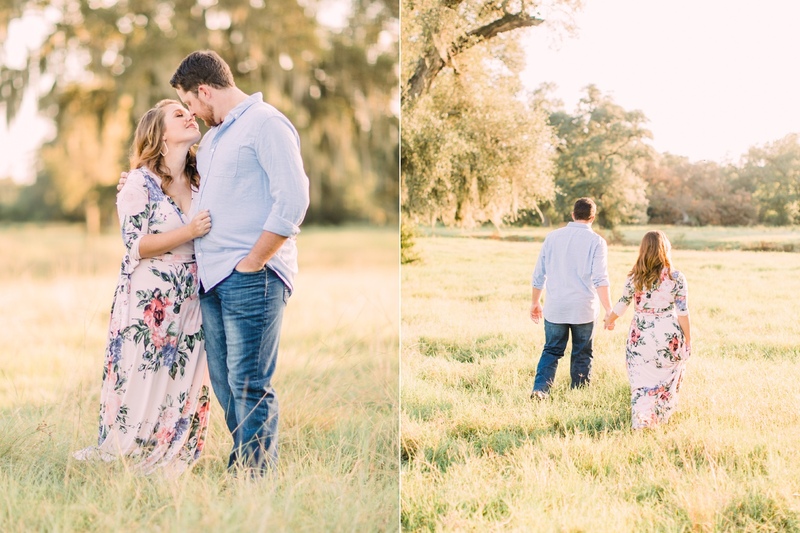 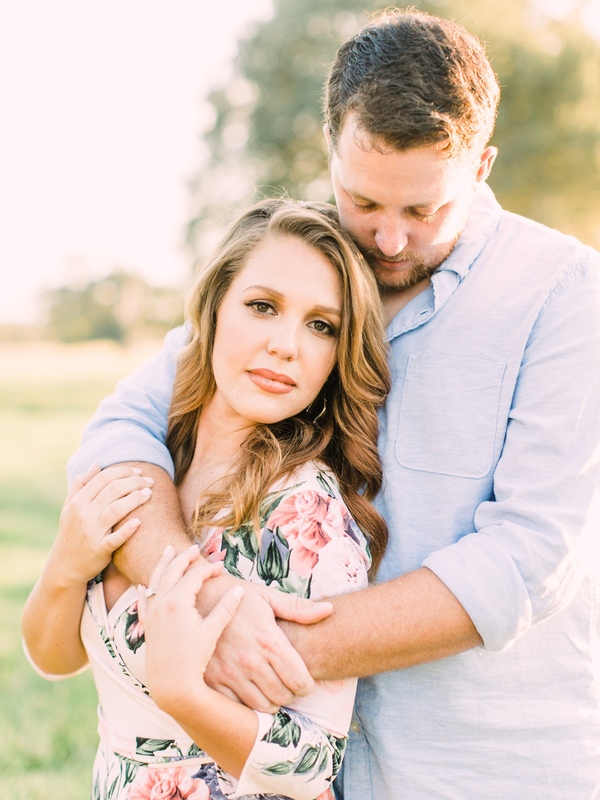 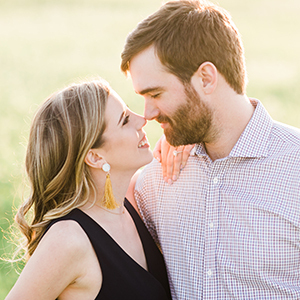 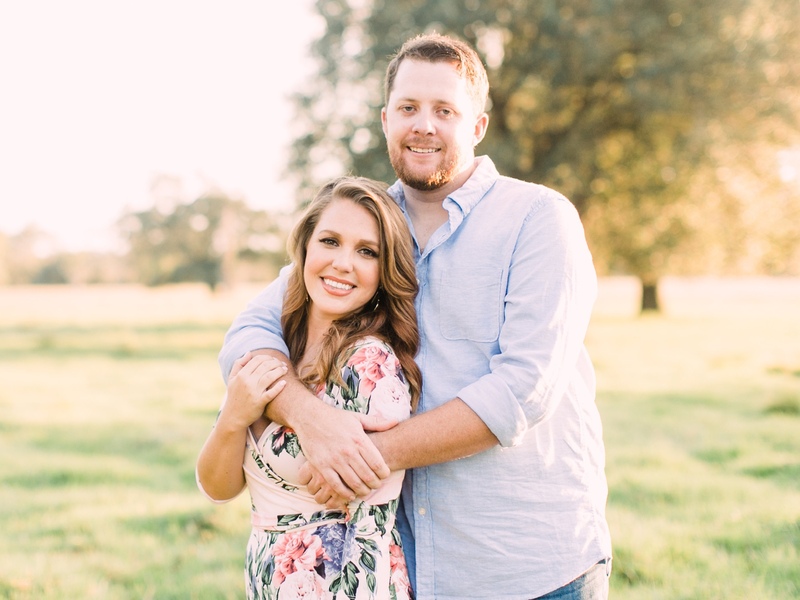 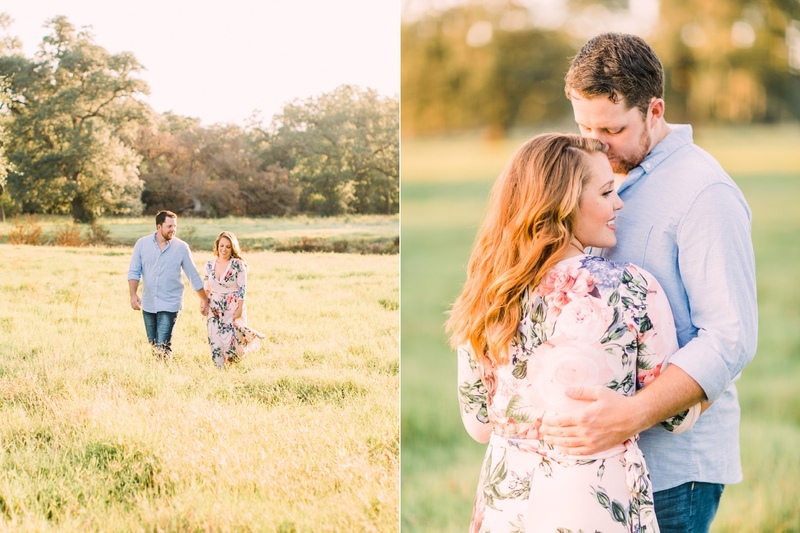 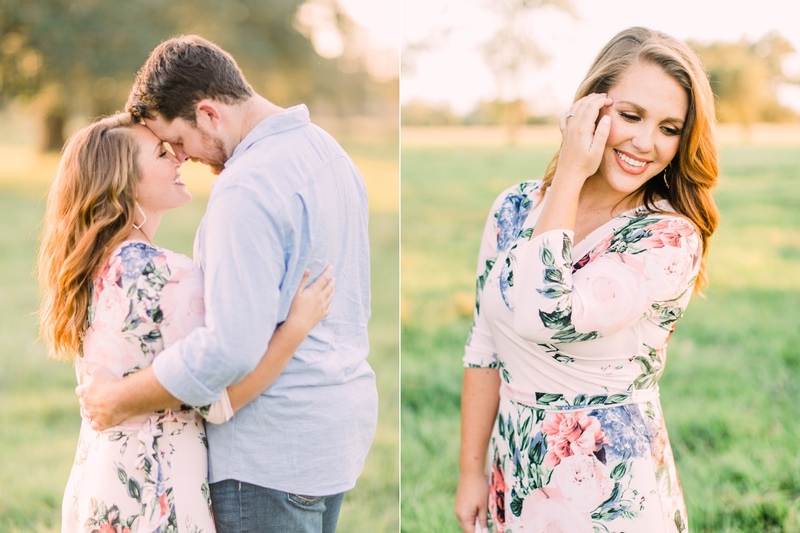 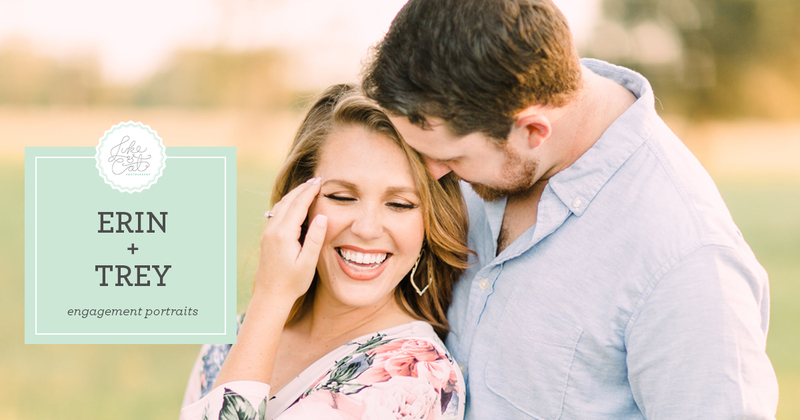 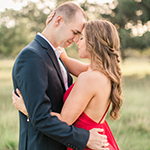 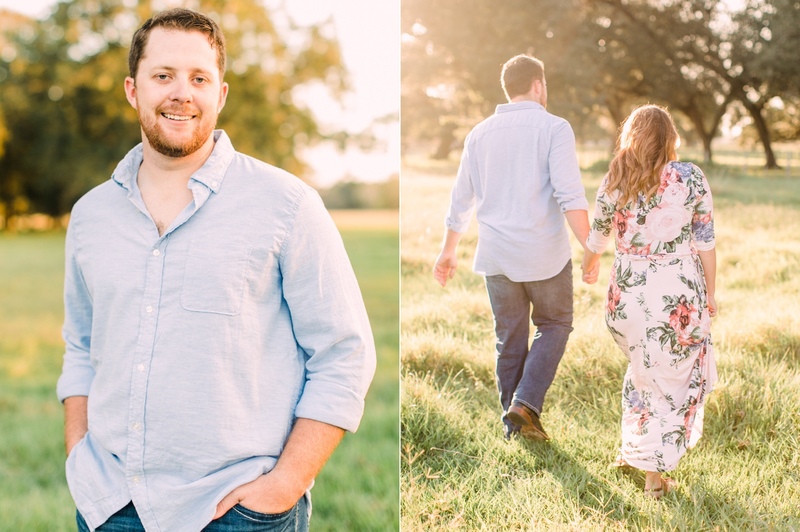 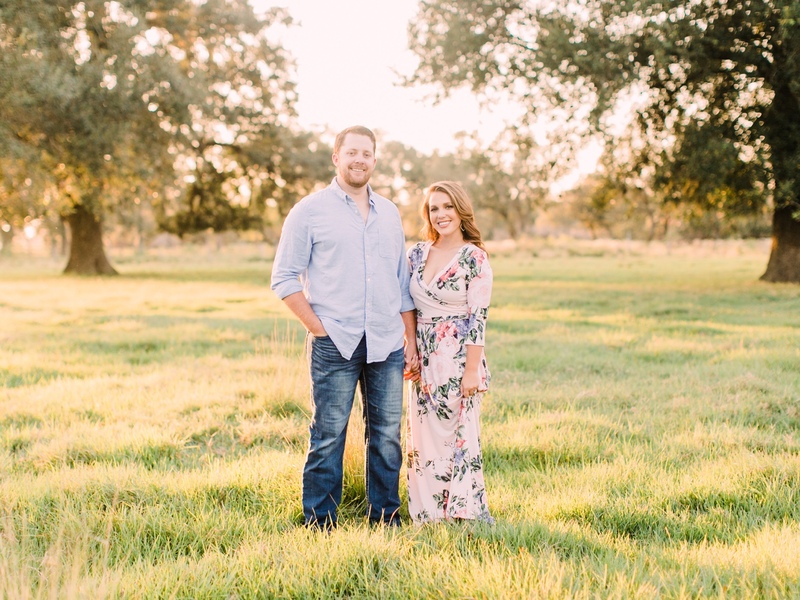 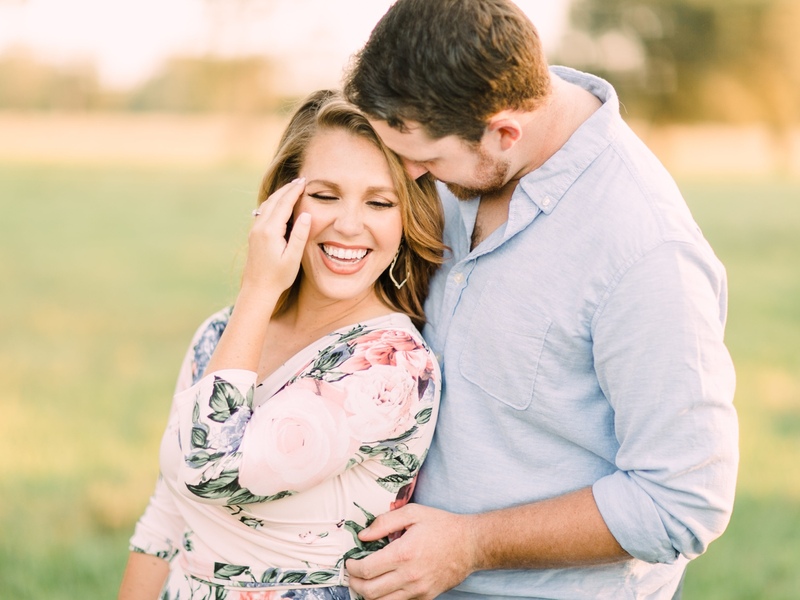 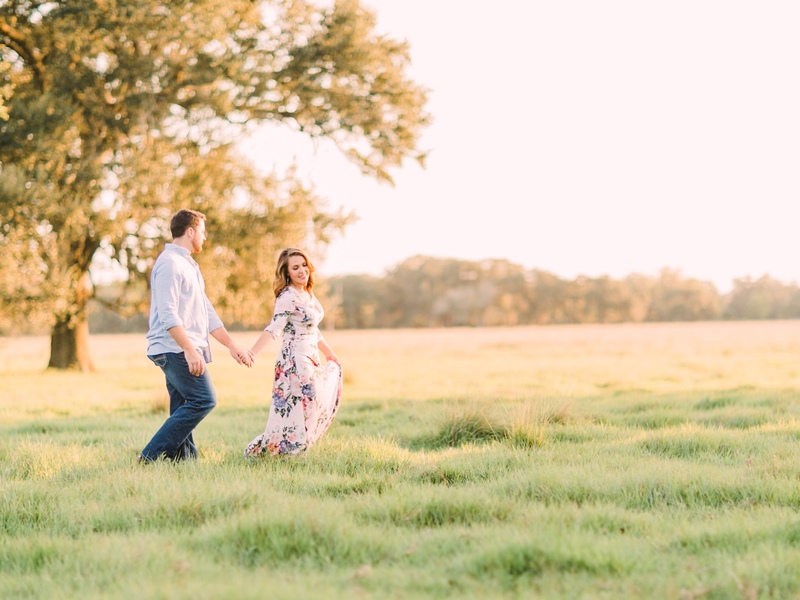 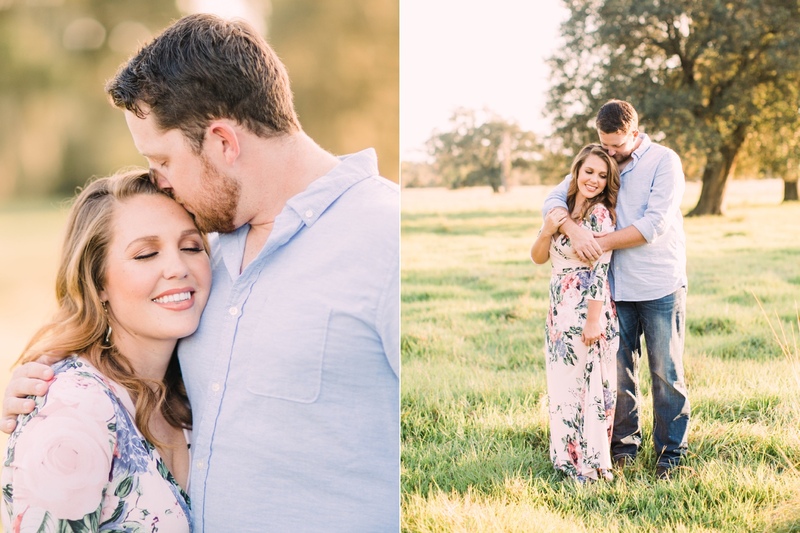 We can't wait for their wedding at the beautiful Farmhouse in Montgomery!